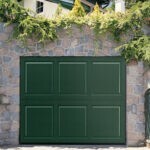 Whether you need a replacement remote for your current garage door, or a new garage door to replace your old one, at Colorado Overhead Door Co. we offer premium garage door products and services, at the most competitive prices, delivered by highly qualified technicians who know what is best according to your needs and budget. 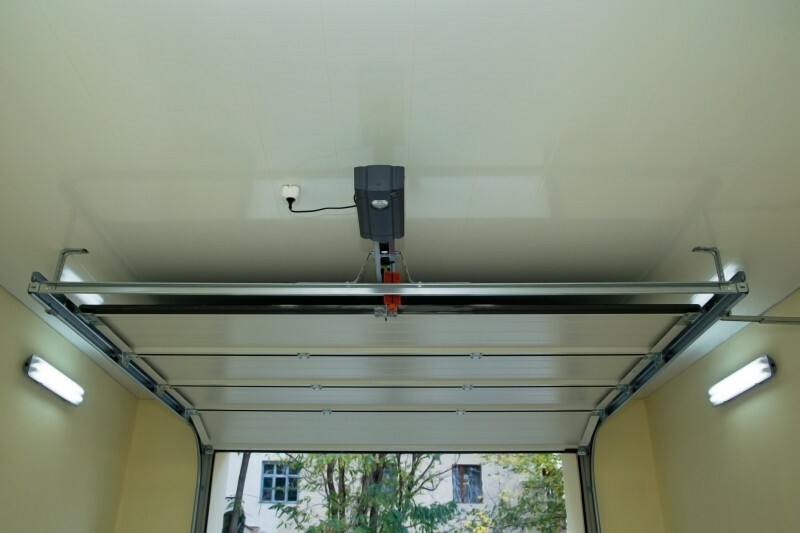 Having your garage door working correctly is a matter of safety for you and your family, and also, our number one priority. For this reason, as soon as we arrive at your location, we will evaluate your current garage door situation and give you the best solution taking into consideration your budget, home-style, personal preferences, and security. We are a garage door company that has been delivering Denver, Arvada, Westminster, Thornton, Wheat Ridge, Lakewood, Englewood, Littleton, Centennial, and Aurora. We have been an industry leader for more than three decades, offering premium garage door solutions for our customers home and commercial facilities. Our key to success has been our obsession with quality, attention to detail, and the most capable team of professional garage door technicians that guarantees our customer’s expectations will always be met. 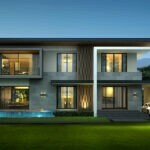 Customer satisfaction is a must for us. We will always work on behalf of your best interests, taking care of every detail in the process to make sure that your expectations are met, and you are completely satisfied with our work. We aim to become your number one option for garage door needs in the Front Range. 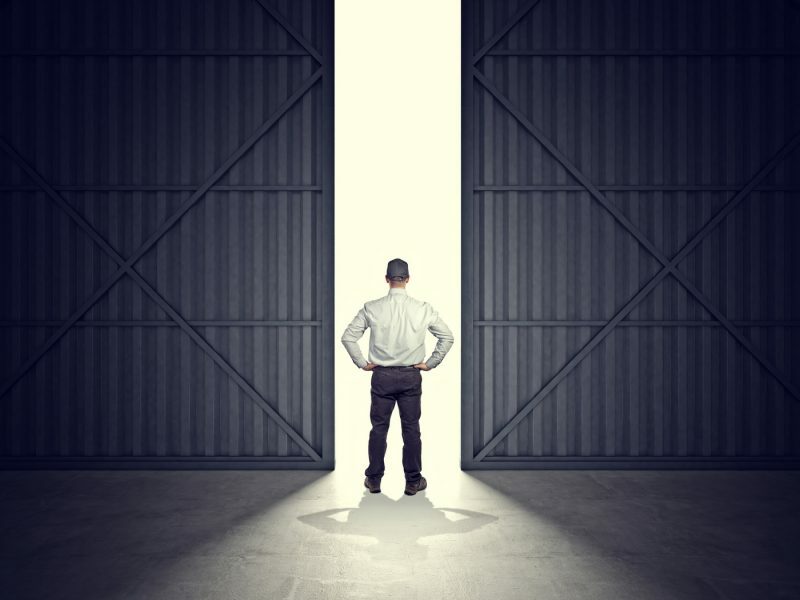 We are sure that your garage door will be in the most capable hands and your investment will be safe with us. We encourage to browse our website to learn more about our garage door company and contact us today for a free estimate. Our representatives are standing by and ready to answer all your questions and concerns.